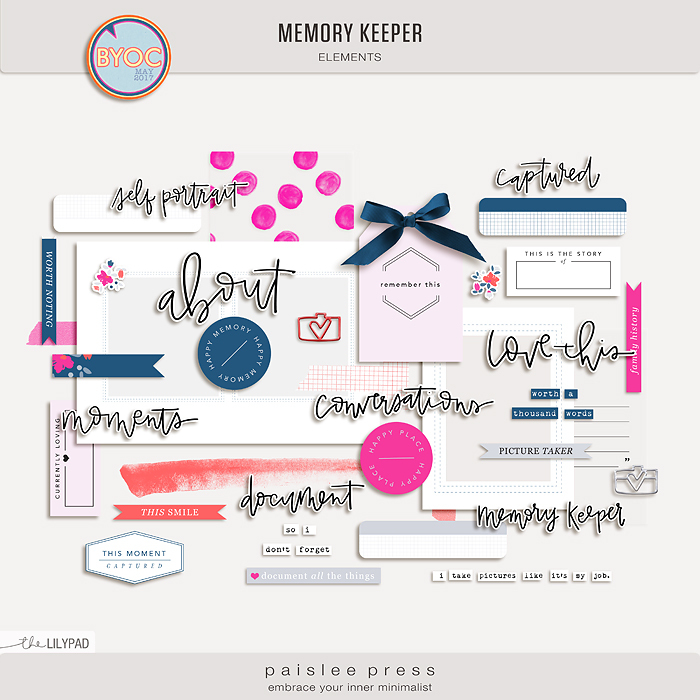 Set of memory keeping themed elements. 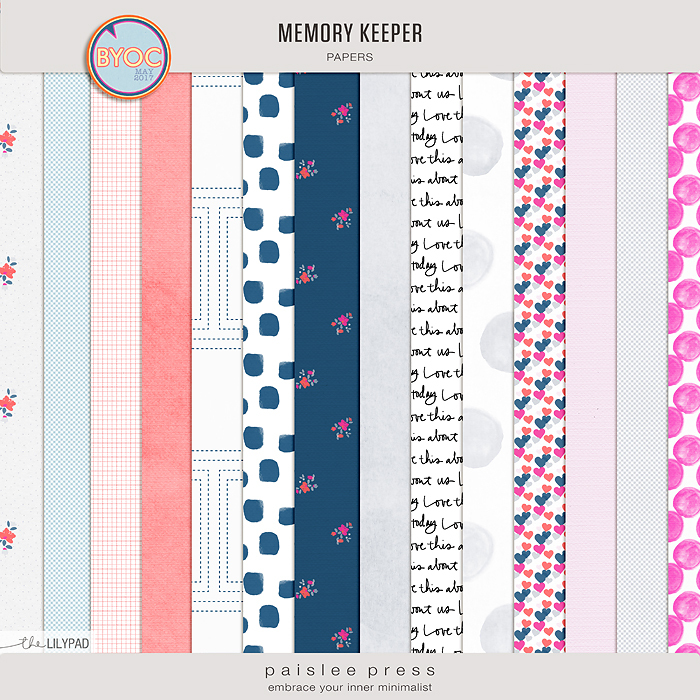 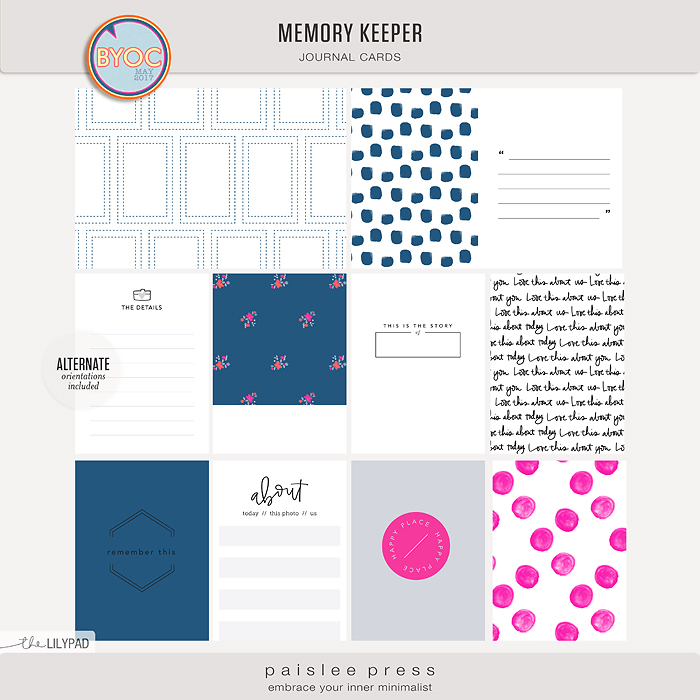 Great for both digital scrapbooking and hybrid projects. 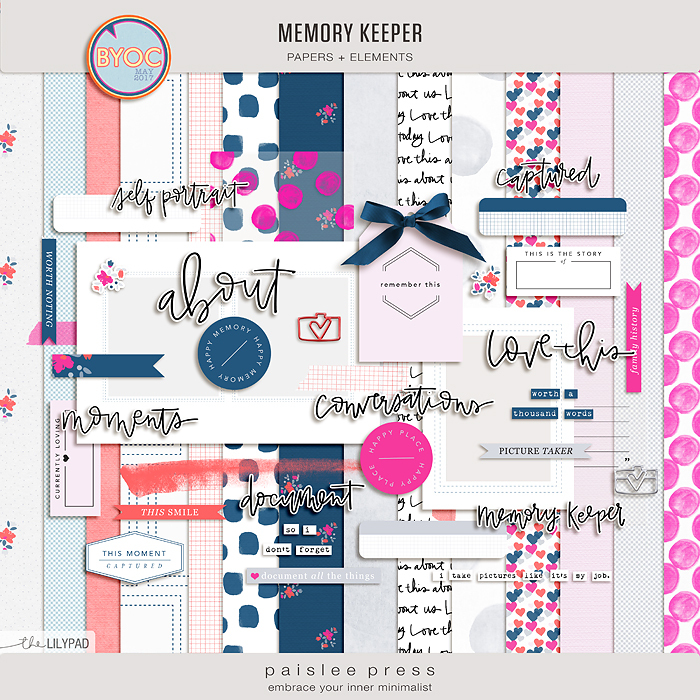 Hand drawn wordart: Memory keeper, self portrait, captured, document, love this, conversations, moments.